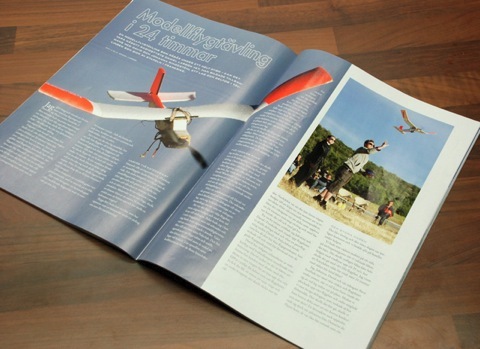 The Swedish RC magazine “Radiostyrt” has just published an article about the 24-hour competition I entered during my stay at Domaine du Planet. 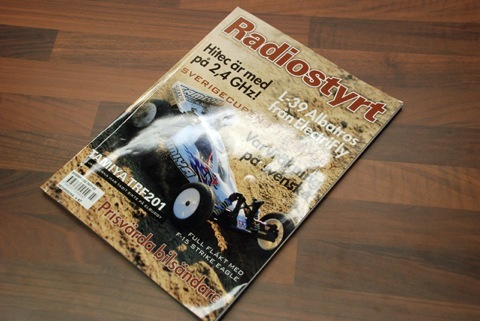 The article is written by my friend Daniel Larson (http://www.pbase.com/larson_daniel) who was on the same team as my self. The article is four pages long with lots of pictures. Ahhh I hope I can reenter the competition next year. I had such a good time.